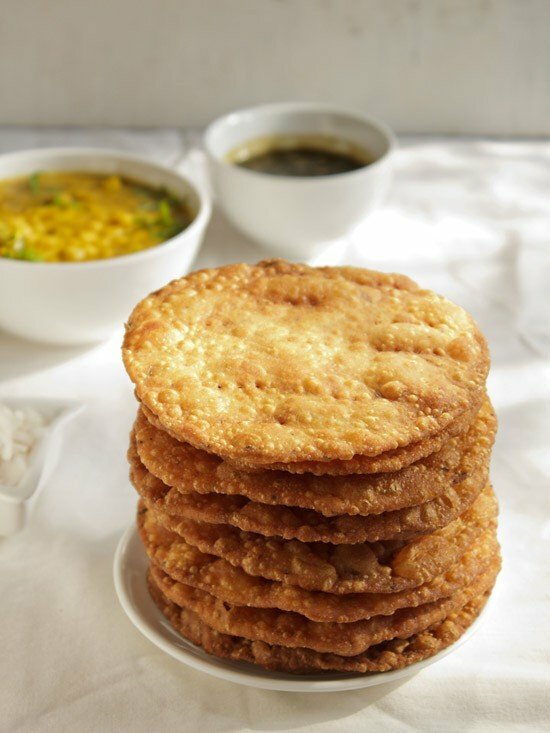 sindhi pakwan recipe - crisp fried breads spiced with cumin, carom and black pepper. 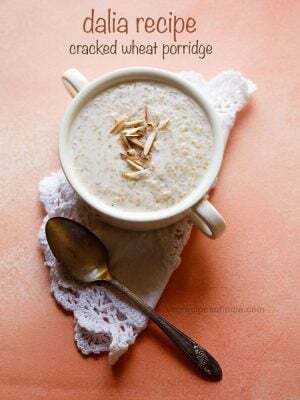 sindhi pakwan recipe with step by step photos – one of our favorite sindhi breakfast dish that i do make at home at times. pakwan is a deep fried, crisp bread made with all purpose flour. 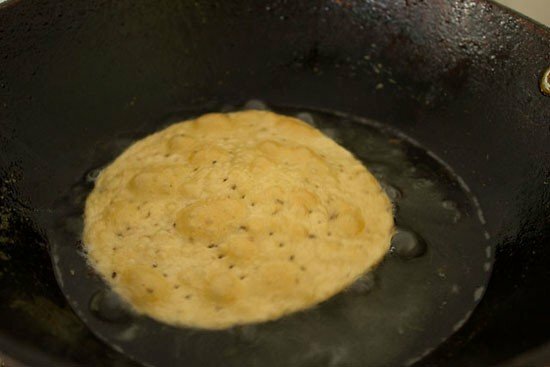 these fried breads have the flavor of carom seeds, cumin and crushed black pepper. 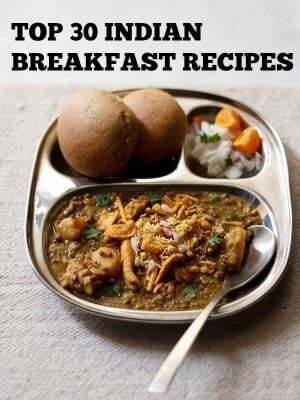 my memories trail back to my office days when a colleague staying in sion, mumbai near the guru kripa hotel, would get the dal pakwan for the whole team for breakfast. we would have a pakwan party of sorts and would pay her so that she gets this awesome breakfast for all of us. i have also been to guru kripa hotel and have had the dal pakwan as well as their famous samosas with chole (chickpea curry). their samosas are distributed in the movie theaters in mumbai… and well i have had the hot or warm samosas so many times when seeing movies. i still the remember the taste… i did try recreating their samosas at home and came very close to the potato stuffing. well some more improvements and i will be posting samosa recipe in some time. 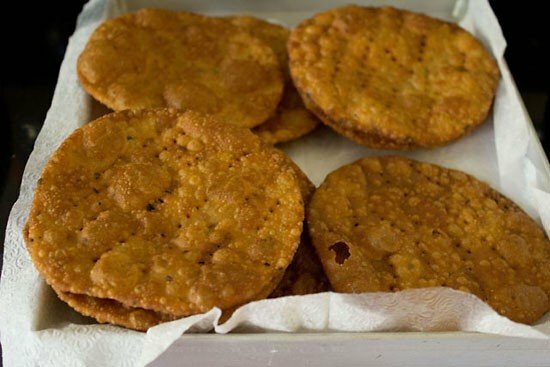 these pakwan can be even had plain with some masala chai or ginger chai. you can keep them in an air-tight container and they stay crisp. 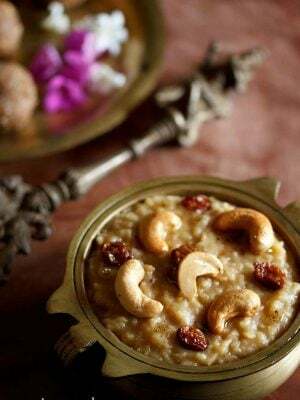 i am first posting the pakwan recipe and then i will post the dal recipe. 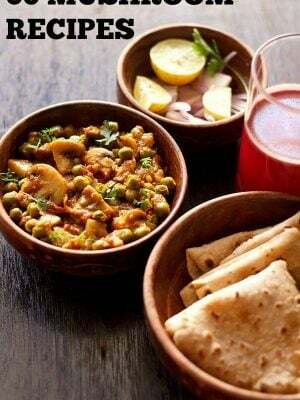 since i have taken step by step pics, the post would be too long if i post both the recipes of the chana dal and the pakwan together. 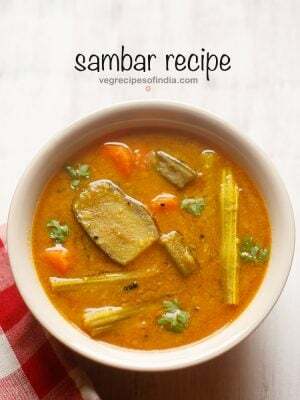 the recipe has been adapted from a couple of cookbooks i have at home. 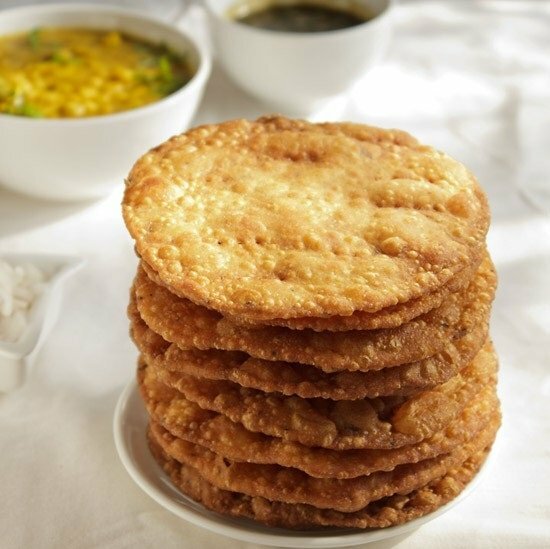 if you are looking for similar recipes then do check mathri, aloo kulcha, aloo poori, chole bhature and shankarpali recipe. 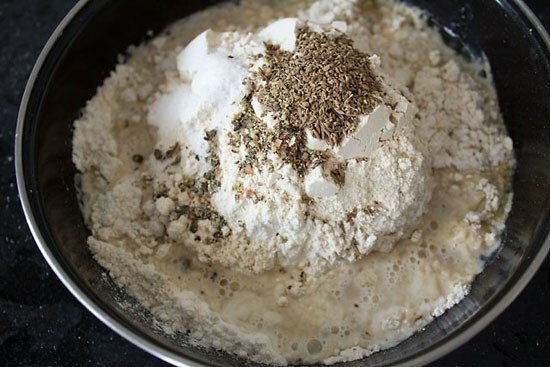 mix all the ingredients in a mixing bowl or on a wide plate/parat. knead to a semi soft dough. roll them into 7-8 cms discs or circles. fry in hot oil till the pakwans are crisp and golden. drain the pakwans on paper towels to remove excess oil. 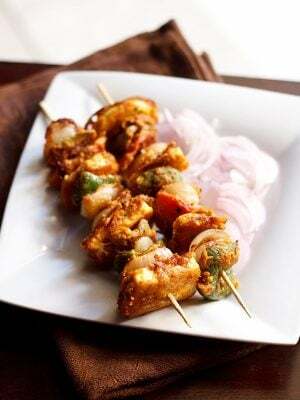 serve pakwan warm with sindhi dal or you can also have them plain with tea. 1: take all the ingredients for the pakwan in a bowl and mix well. 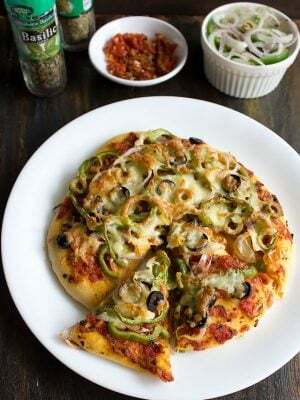 2: knead into a semi soft dough, neither soft nor hard. 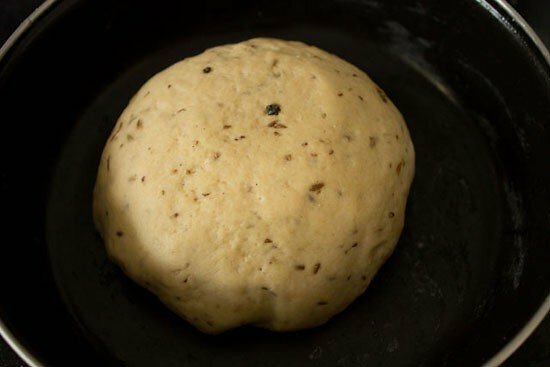 3: cover the dough and keep aside for 40-45 minutes. 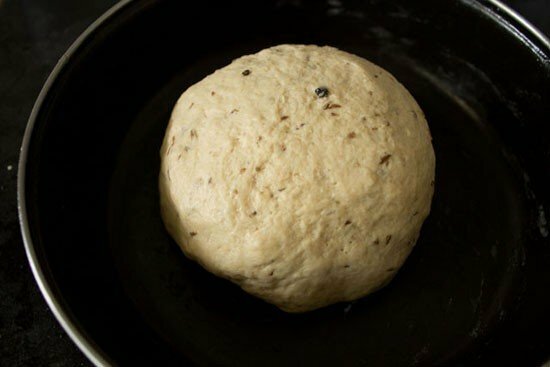 the below pic is of the dough after 45 minutes. 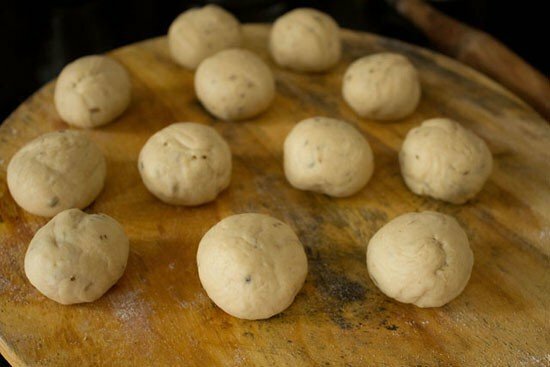 4: make small balls from the dough. 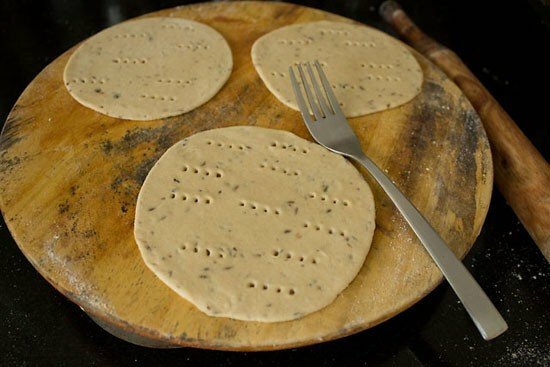 5: roll each ball to a round poori/circle shape and prick with a fork. you can also give cuts in the pakwan with a knife. doing this ensures that the pakwan does not puff up while frying like pooris. 6: heat oil in a kadai for deep frying. fry each pakwan in hot oil till its golden and crisp. 7: drain pakwans on paper towels to remove excess oil. 8: whilst still warm, serve pakwan with dal. you can also cool them and then store pakwan in an air tight container. Recipe looks yummy. However, that is not the reason for posting this. My memories goes back to Sion days. We were studying in OLGC, Sion and completed our SSC in 1972. 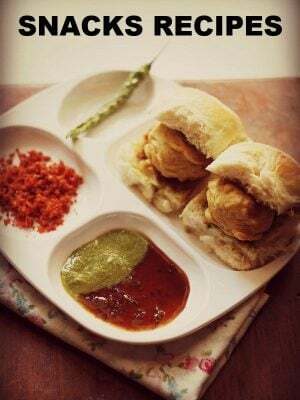 As basket ball players, we would frequently visit Gurukripa and enjoy the samosa, ragda patties and the pain poori. At that time, I didn’t know that they prepared pakwaan daal. But there was a wayside Sindhi theta just a little ahead of Guru Kripa where this was available. Almost a year back, I was in Mumbai and you can guess, from the airport, my first stop was Gurukripa, where I had the samosa, patties. The taste is still the same what I had more than 40 years back. (the size of samosa has reduced a little). Thanks for bringing back happy memories. thankyou vinaya for sharing yoru great past memories we are glad we could revive your golden memories 🙂 you are always welcome samosas are great snack to binge anytime. Today i tired it came out the best recipe.Dal pakwan was simply tasty n yummy.thanks a lot. thanks gauri. do try and do give the feedback. thanks a lot reena. you can send me the images on vegrecipesofindia(AT)gmail(DOT)com. some time back i would share the pics from readers and fans on the fb page. but now due to lack of time, i have stopped. however, still you can send me the pics. ur receipes are good sweet n simple. tried this today and it was very good, thank you! thanks ashish for the info. thanks mehak for this lovely comment. I had this at a Sindhi friend’s place for the first time. And trust me, if not for the deep fried pakwaan I can have it 3 days a week or maybe 4. 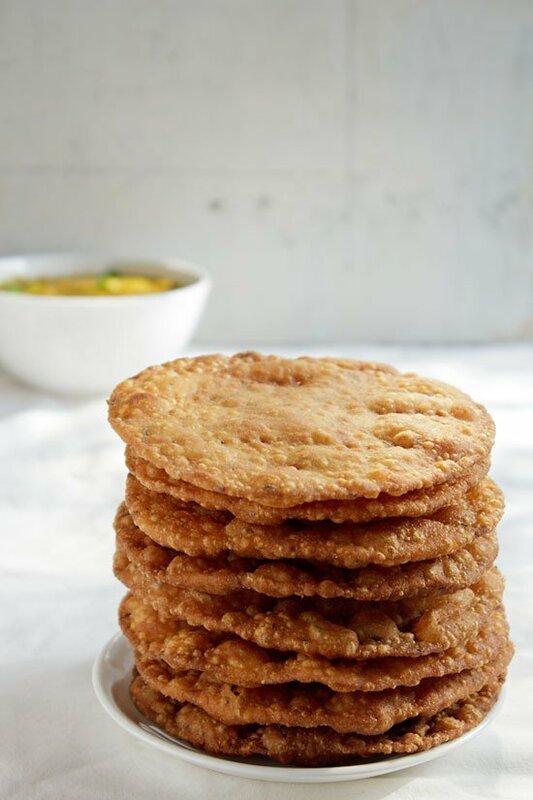 Yeah, I have baked pakwaan on my list of dishes that I need to experiment but I don’t think it would ever be able to compete with the deep-fried yummiess! I never knew these were called pakwan! An aunt of mine makes these. 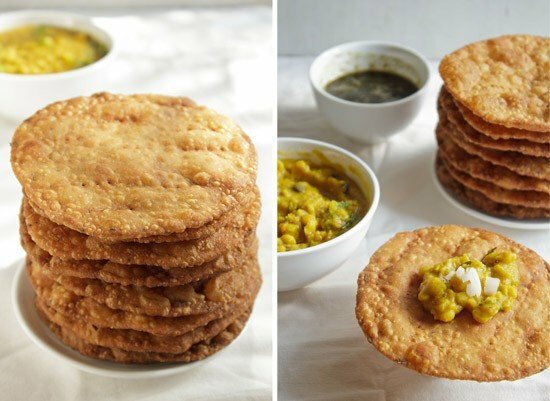 I love to gorge on them for breakfast with pickle and left over dal. Lovely presentation.